Note 1: for week long or 2 weeks packages arrivals are on Saturdays or Sundays. Note 2: it’s possible to choose a two person dorm in both hostels paying an extra fee (ask for twin dorm supplement on your reservation notes). Note 3: One bedroom private apartments require a minimum of 2 people booking. You want to surf in Peniche and don’t need surf classes. 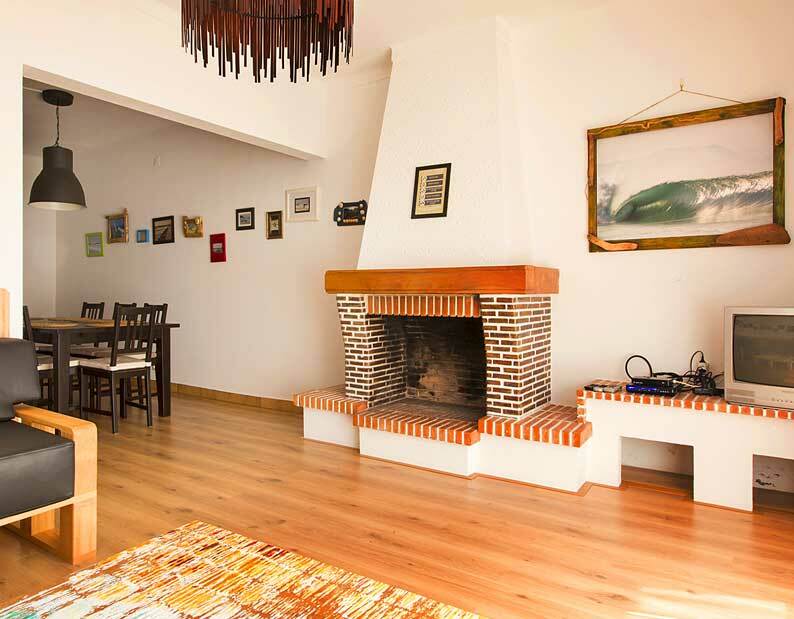 With this option, you’ll have the lodgings you choose (hostel dorm, twin room Villa or Private Apartments) and a surfboard + wetsuit for the duration of your stay. Experience the incredible variety and consistency of Peniche’s surf spots. Note 1: it’s possible to choose a two person dorm in both hostels paying an extra fee (ask for twin dorm supplement on your reservation notes). Note 2: One bedroom private apartments require a minimum of 2 people booking. Our Hostel dorm Accommodation is the budget wise option, where you share the dorms and the hostel. It’s the chance to meet and interact with people from all over the world. If you want more comfort and less people around, we offer shared Twin/Double Rooms. Enjoy our unmatched international vibe just a stones throw from the beach and surf… Finally total privacy is available if you choose the Private Apartment option. Note 2: Be aware that during the high season the accommodation only package is not available. Special camps, requests, discounts and surf school enquiries. In May and October we host two Special Yoga & Surf mix camps. In June we host the Special Girls Week Surfcamp, a huge success among girls over the last years. From April up to October we offer the Family Surfcamp, a packages tailored for active families with a increased demand over the last 3 years. Well…October we have the World Surf League in Town and to finish in grand style let’s get it on with the New Year Surf Special. Stay tuned for our winter and mid season special discounts. 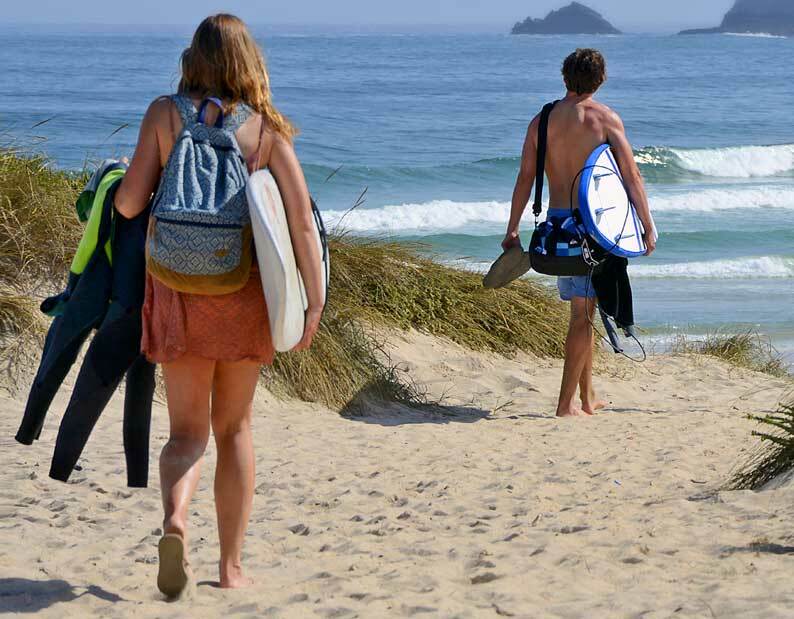 Surf School Enquiries – You have your own accommodation in the West region and would just like to rent surf equipment, join some classes or make a surf course? Please click the link to the surf school and surf rentals and contact us for aditional information or to pre-book your surf course or surf equipment. 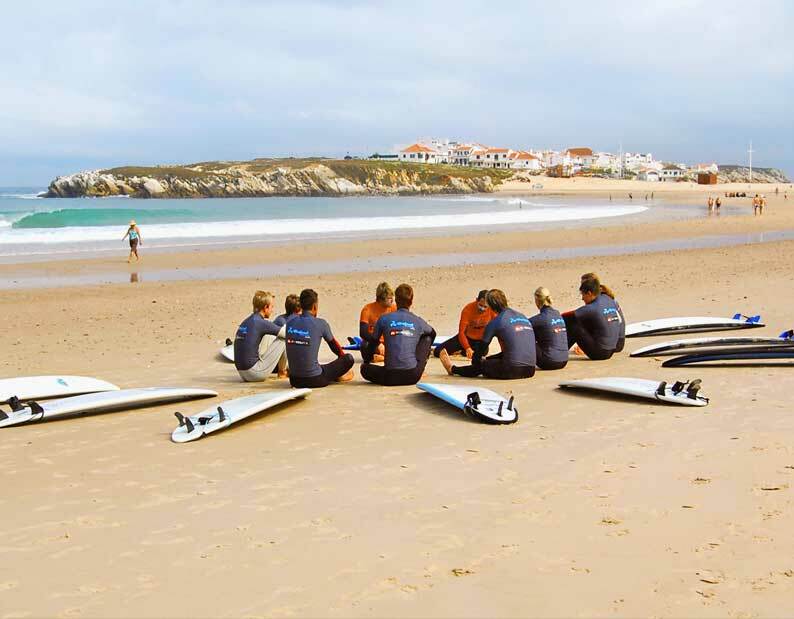 Group of friends – If you are a large group of friends who want to get together and come to Baleal Surf Camp, ask for a group quote (minimum of 8 people) and we can make you a special rate for the surf camp packages.